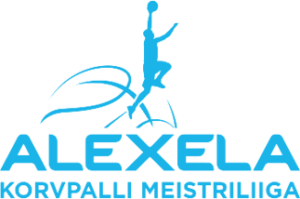 Kalev/Cramo who was considered a big favourite against Valmiera didn’t have the easiest game of the season. 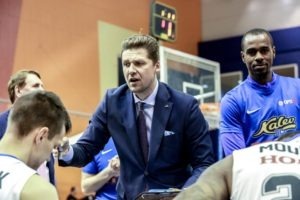 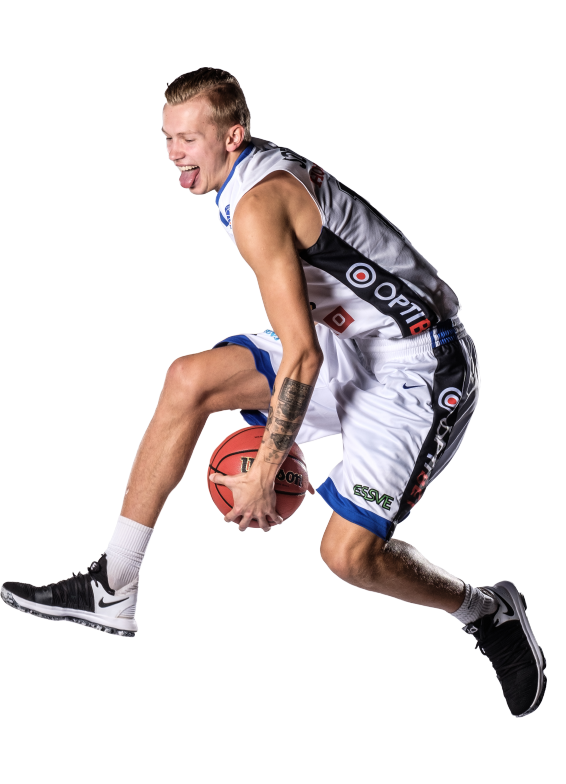 Losing the first quarter 17:24 and being down by 3 in the half, Kalev stepped up their game and thanks to a great scoring run in the second half, the league leaders got a comfortable 13 point win. 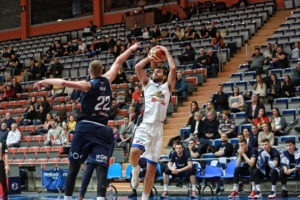 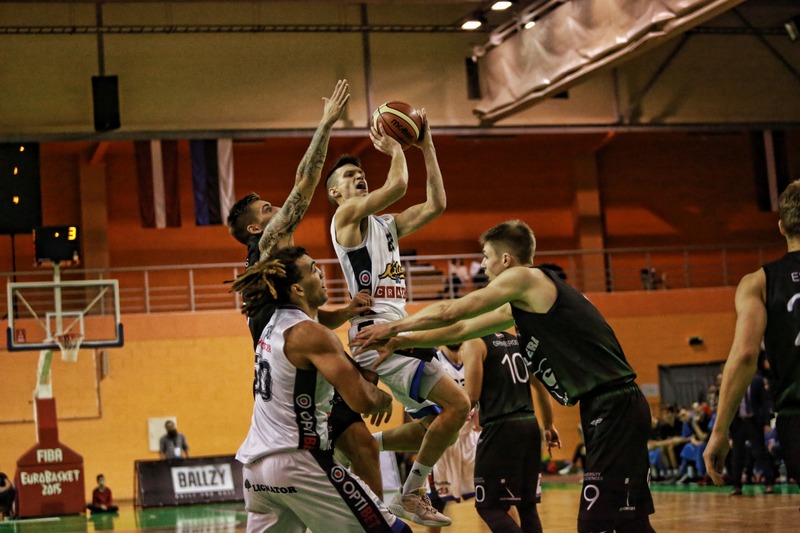 Mirkovic and Lewis finished with 18 points, while Kitsing had 13 points and 7 rebounds, Salaš finished in double digits aswell scoring 10 points. 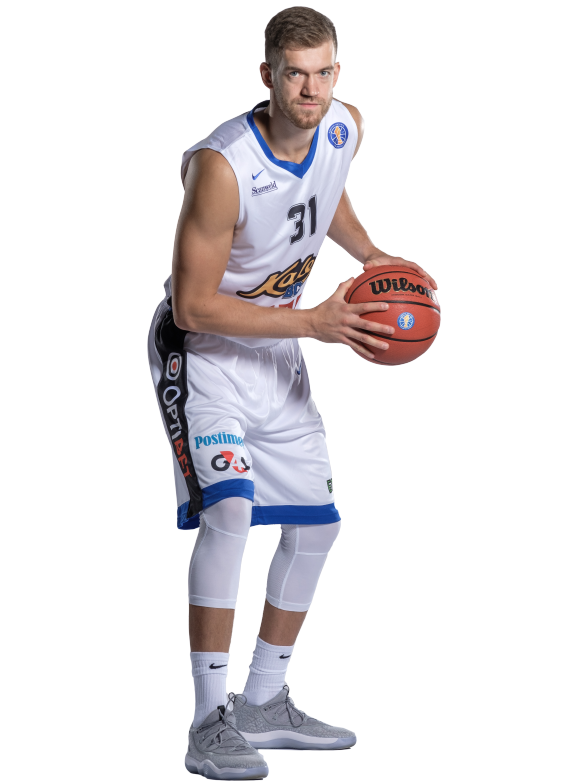 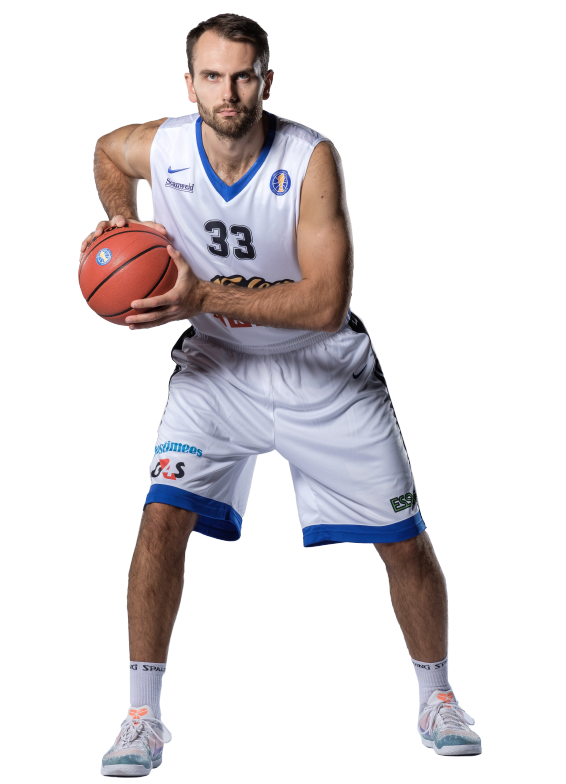 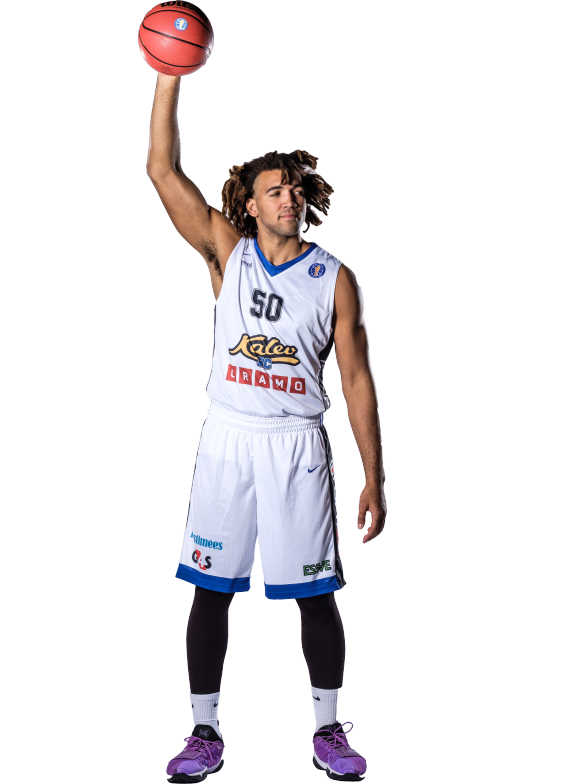 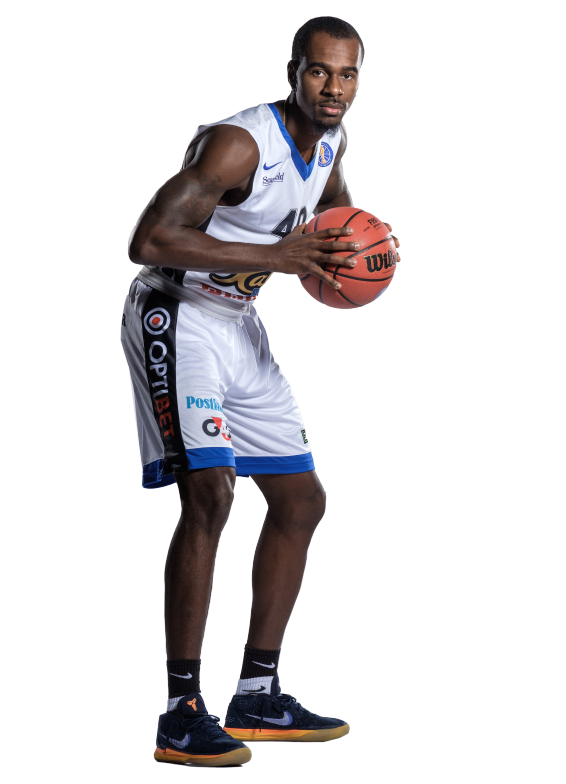 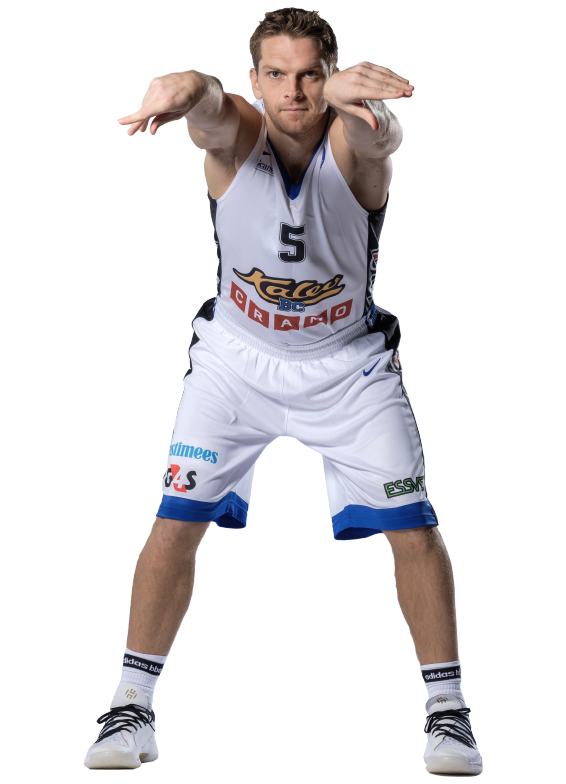 For the hosts Oto Grinbergs had 14 and Edmunds Elksnis 12 points and 8 rebounds. 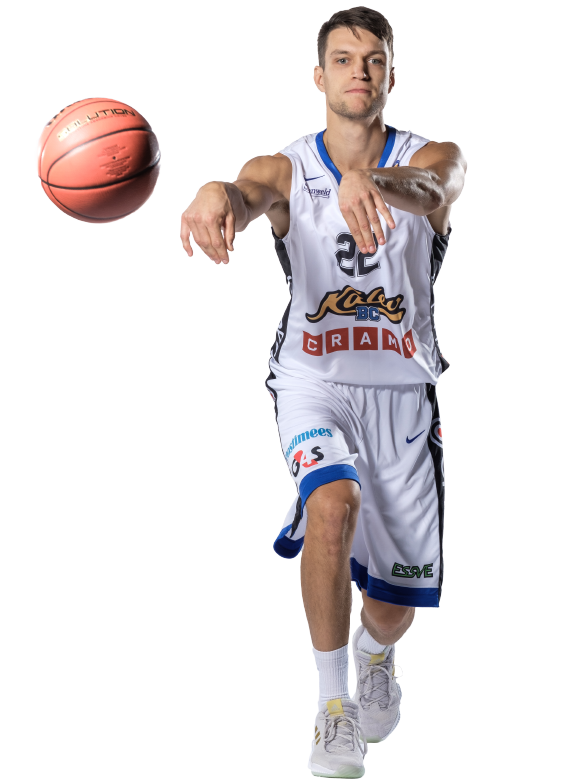 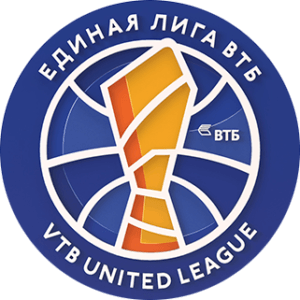 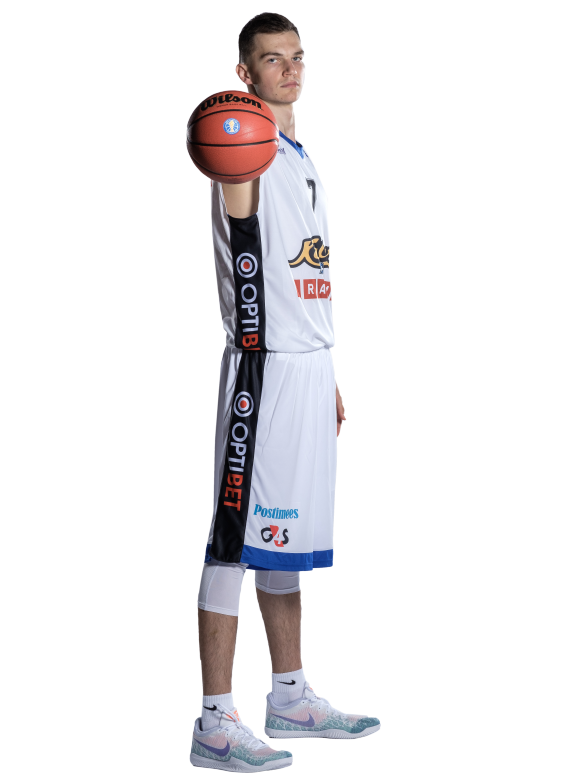 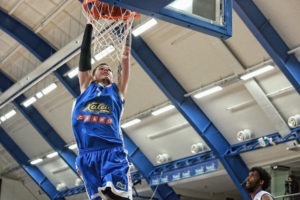 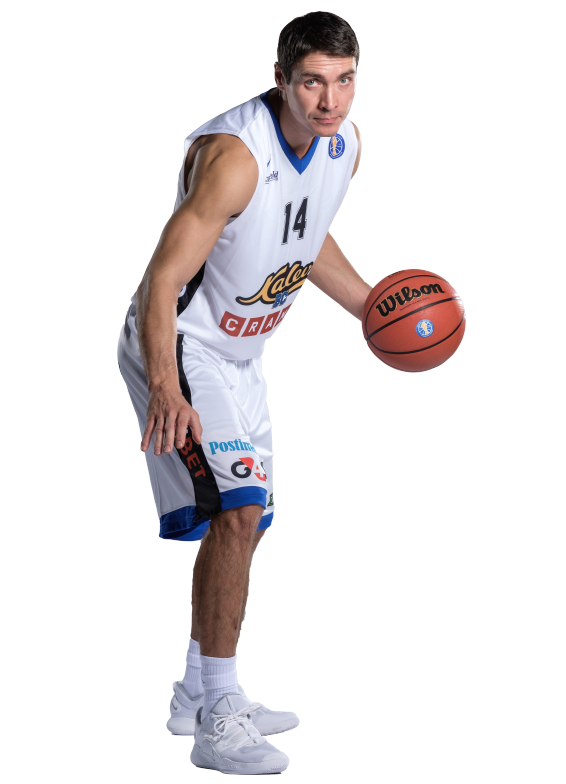 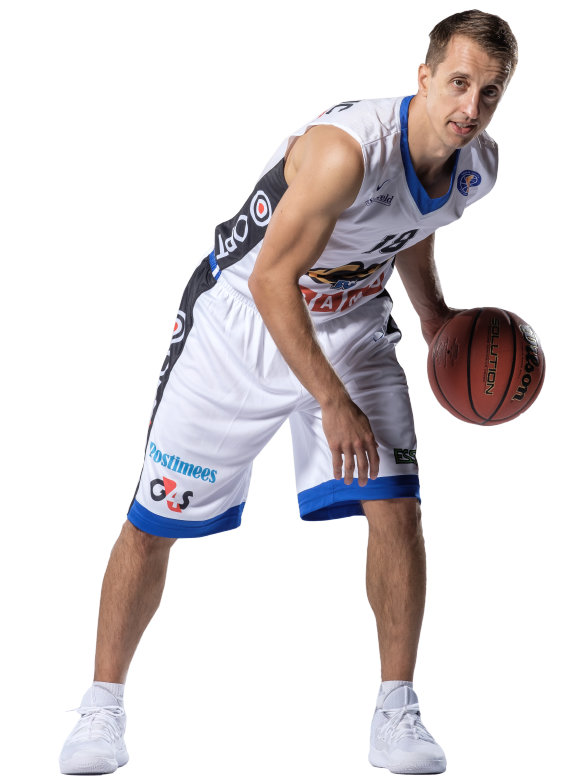 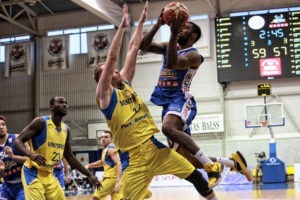 BC Kalev/Cramo will host Stelmet Enea BC Zielona Gora in their next game in VTB league on Tuesday.